A slightly sweet rosé. Great balance between its level of acidity and its residual sugar content. 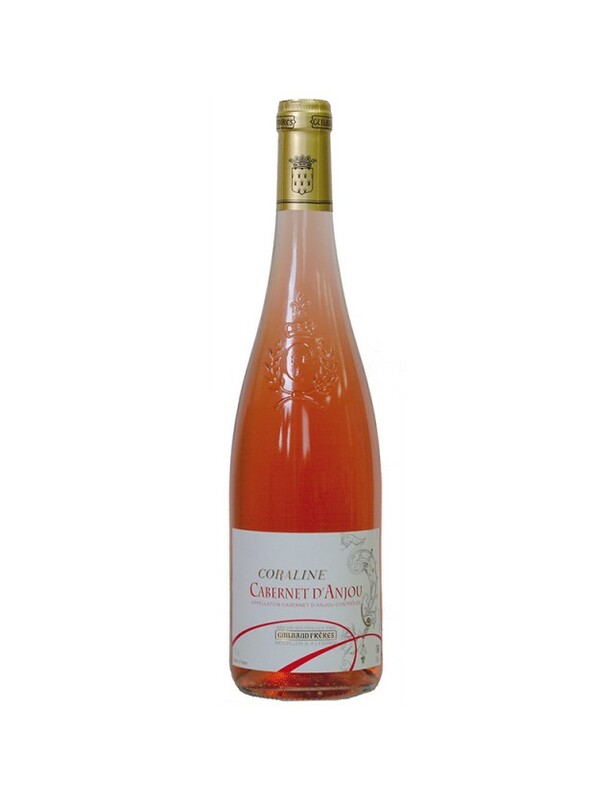 However, it still offers the freshness that we seek in rosé wines. Fresh and lively on the palate with a sweet finish. Parfait en apéritif, légèrement doux parfait sur un plateau de charcuteries et sur les desserts aux fruits rouges. À servir entre 8° et 10°c. Created in 1927, Maison Guilbaud Frères is ideally located in the Nantes region, in the heart of the Sèvre et Maine Muscadet vineyards. Owners of the 65 hectares of vines, we are also wine merchants, wine-makers and bottlers of Loire Valley wines. Our intimate knowledge of the terroirs and how to choose quality, are the keys to the Guilbaud Frères signature. The company has a rich history and is now in the hands of the fourth generation. This is a long history of respect, which translates in practical terms into high-quality production requirements, rigorous working methods and acknowledged expertise, which has been recognised many times over. Top of the range Muscadet and Val de Loire wines that give out a range of aromas and can be enjoyed on all occasions!